The Amador-Livermore Valley was first sighted by a Spanish soldier, Captain Pedro Fages, in 1772 while on an expedition searching for new mission sites. It was a half-century after this discovery that Jose Amador, in 1826, brought the first settlement to the valley, which still bears his name. Spanish families were awarded huge tracts of land as a result of the abandonment of the California Mission System. Alisal, as Pleasanton was known at the time, was located on one of the main routes to the gold fields and quickly became a mercantile stopover for miners seeking their fortune in the Mother Lode. The first white settler in the immediate area of Pleasanton was Augustine Bernal in 1850. The adobe house he built on Foothill Road is still standing today. He lived there for most of his life and played a part in building aspects of the community familiar to residents today, including the racetrack that eventually brought the Alameda County Fairgrounds to Pleasanton. Pleasanton was incorporated in 1894 and by 1900 was a thriving community complete with the Bank of Pleasanton, the Pleasanton Hop Company, the Ruby Hill vineyard, and three fancy hotels. Main Street became a center for business and community activity and, although agriculture didn't completely disappear, Pleasanton was on the road to becoming a modern community. By 1930, enterprising men such as Henry J. Kaiser determined the great potential of sand and gravel below the Valley's surface. The gravel industry has been one of the Valley's most enduring and profitable industries throughout the last half-century. 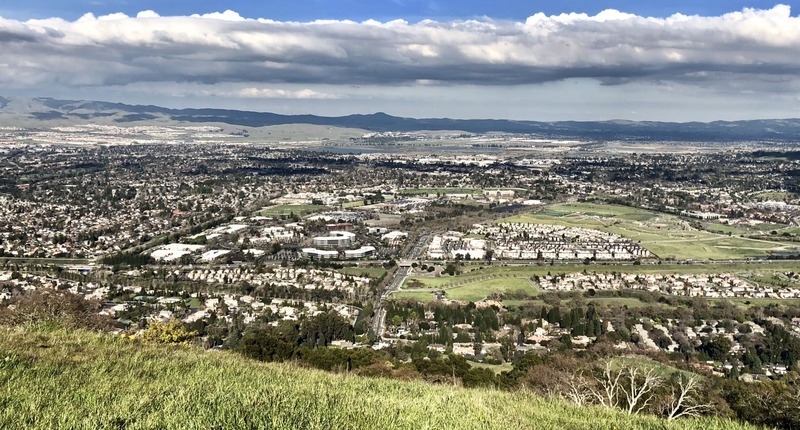 The 1960's and 1970's were decades of rapid population growth in the city, and by 1979, much of the land in Pleasanton was supporting homes, schools, and businesses, instead of tomatoes, cucumbers and grapes. It was 1982 that brought one of the most dramatic turning points in the city's history. That year, ground was broken on the first building in the 850-acre Hacienda Business Park. The park was built on swampland that had previously been considered as a site for a large mobile home park. Instead, Pleasanton became home to corporate giants and the face of the city was forever changed. In 1994 Pleasanton celebrated its 100th anniversary as a city. Residents and visitors alike looked back on a century of extraordinary progress. A community that began as a simple home to Ohlone Indians, Pleasanton has passed through seasons as an adobe homestead for Spanish soldiers, an agricultural center, a small bedroom community, and finally, what it is today - a thriving city with excellent schools, a strong economic base and well-planned neighborhoods. 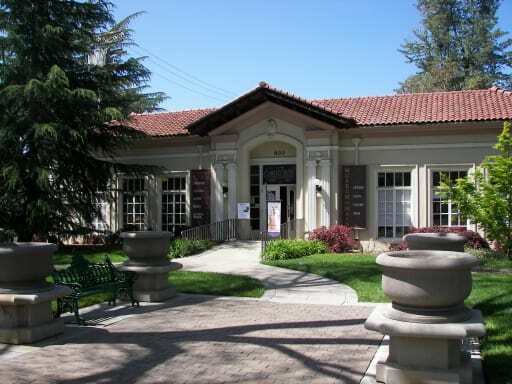 For an up-close look at interesting Pleasanton artifacts, visit The Museum on Main, 603 Main Street in downtown Pleasanton. Call (925) 462-2766 for hours and more information. The museum also offers a Downtown Walking Tour Guide, available for a donation of $2. This guide provides a mapped out route and a wealth of historic facts to make a jaunt down Main Street one of discovery.